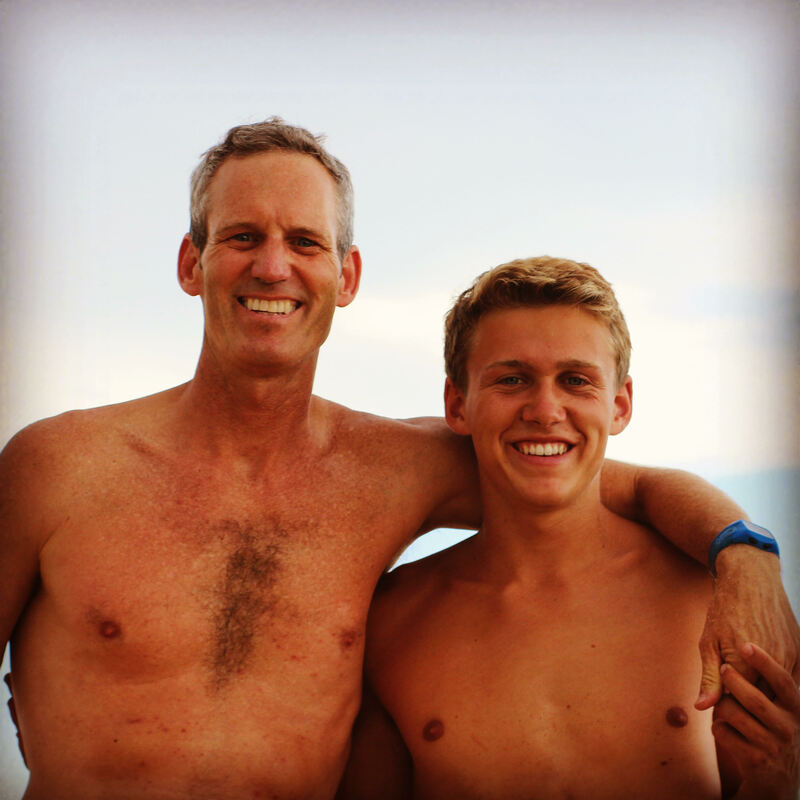 Note: Today’s workout is in honor of Greg “Mad Dog” Madsen, one of our longtime and loyal 7:00 AM Athletes, who was recently diagnosed with lung cancer. Greg begins his 15 week chemotherapy treatment today, and needs our love, support and prayers during his healing. This coming January 2016, our gym will host a “MAD-Uary 30 Day Challenge” in which every class counts as a “point” towards Greg’s health fund. At the end of the MAD-Uary Challenge, our gym will donate $1.00 for every point achieved to Greg’s family. To learn more and support Greg, visit his website: GregMadsen.Com. Please check with a CrossFit Amundson Coach for the website password.